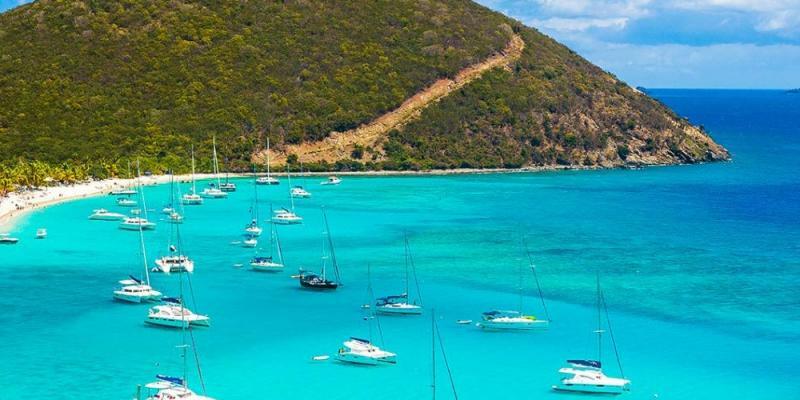 You may have come across the British Virgin Islands in celebrity magazines, as a very popular spot for the rich and famous to show off their tanned, beautiful bodies and to have fun on their pristine mega/super yachts. Fully equipped with toys and gadgets that would satisfy James Bond. If owning your own yacht was out-dated then how about your own private island next to Sir Richard Branson?